As a regional partner for Xemplar Insights, 10GITALconseil becomes an authorized reseller of the Xemplar solutions along with supplemental value-added services to the market to help accelerate innovation and digital transformation. 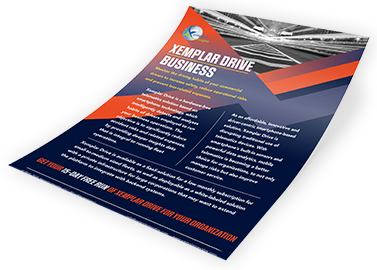 "We are proud to represent Xemplar Insights for the European market. 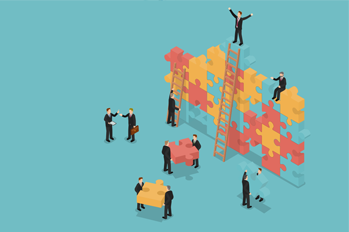 With such an innovative and purely digital software solution, Xemplar combines the key elements of customer engagement and risk management in digital transformation success: pragmatic, agile and fast deployment. We both combine 10s years of experience in the Insurance market and software solutions to fulfil the customer expectations in the connected world, and move them a step forward in the digital economy.”, says Didier Millet, President and CEO of 10GITALconseil. 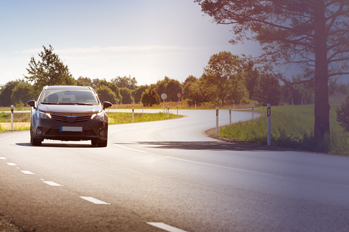 Personal Auto Carriers can harness the power of smartphone technology to drive change, increase connectedness and transform the customer experience. Commercial Auto Carriers can discover the true potential of data to explore new opportunities for risk management and enhanced service for their commercial accounts, who in turn can implement additional safety controls for their fleet. Businesses operating a fleet of vehicles can now monitor the driving habits of their drivers - to reduce risks of drivers, vehicles and the goods within. 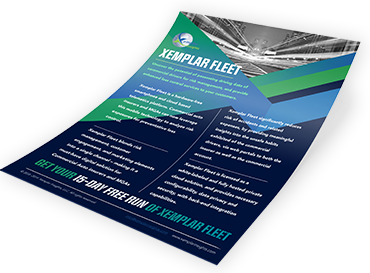 This is a direct-to-consumer version of Xemplar Fleet. Our journey began in early 2015 while experimenting with smartphone technology to analyze motion patterns that led us to develop an innovative and economical solution for risk management and customer engagement. 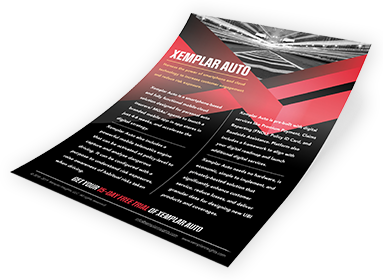 Xemplar solutions are designed to provide simple yet powerful features - to curb unsafe driving habits and offer auto insurers with new data to analyze the health of the book and to predict losses with real evidence of risks taken by the insured. Our solutions are highly configurable and customizable to suit every Insurance carrier’s appetite and objectives. 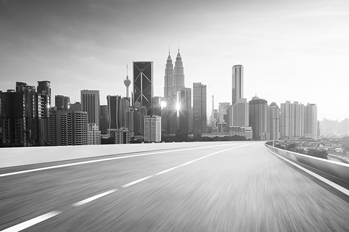 With teams located in the United States and India, Xemplar Insights can support any global Insurer to transform how they manage risk in the Auto line of business.